In tributes across the nation this week, we honored the heroic memory of the fallen men and women of law enforcement. We also vowed to honor their sacrifice by ensuring that those who protect and serve have the support, resources, and training that they deserve. In order to make America safe again we must also restore the tradition of respect and honor that is owed to every member of the law enforcement community in America. 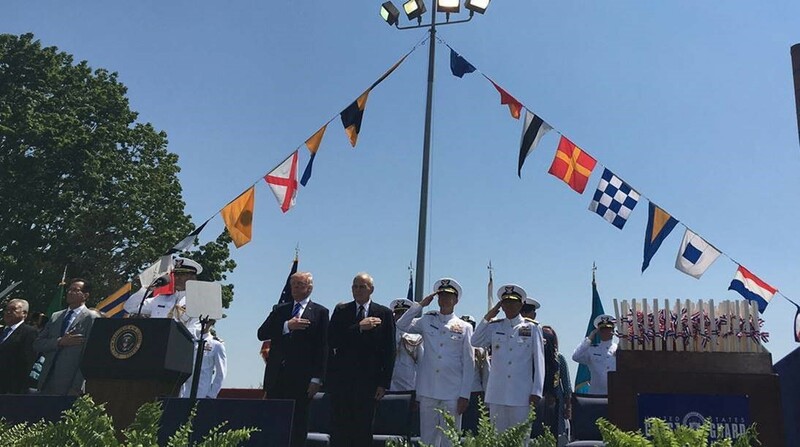 President Trump delivered a commencement speech at the US Coast Guard academy congratulating the men and women on all their hard work. These fine young cadets are about to take their rightful place on the front line of defense for the United States of America. They deserve not only the congratulations but the gratitude of each and every American. They chose the path of service. They chose hard work, high standards, and a very noble mission to save lives, defend the homeland, and protect America’s interests around the world. They chose the Coast Guard. President Trump commemorated the hard work of peace officers in the United States. Each May, during Police Week, new names of fallen police officers are added to the National Law Enforcement Memorial. This year, 394 brave souls join the over 20,000 men and women who gave up their lives in the line of duty to protect us. Words cannot express the depths of our gratitude, but President Trump hopes that our actions will show our brave men and women in blue how deeply we care and how strongly we feel about protecting those who protect us. 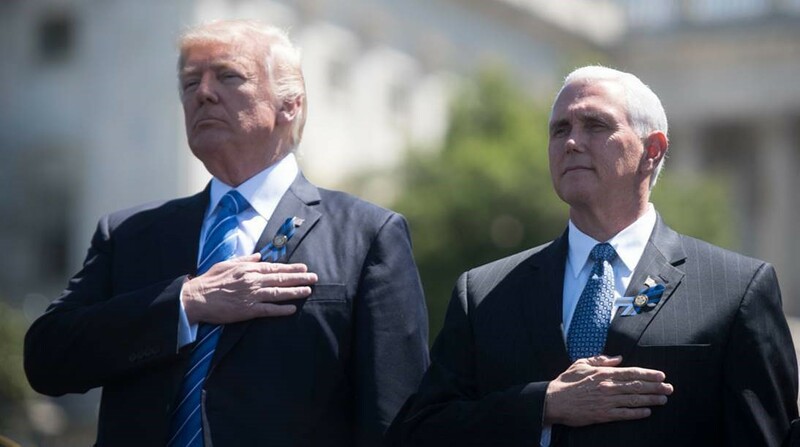 President Trump will always stand strong with you. Women’s Health Week started on Mother’s Day last Sunday. 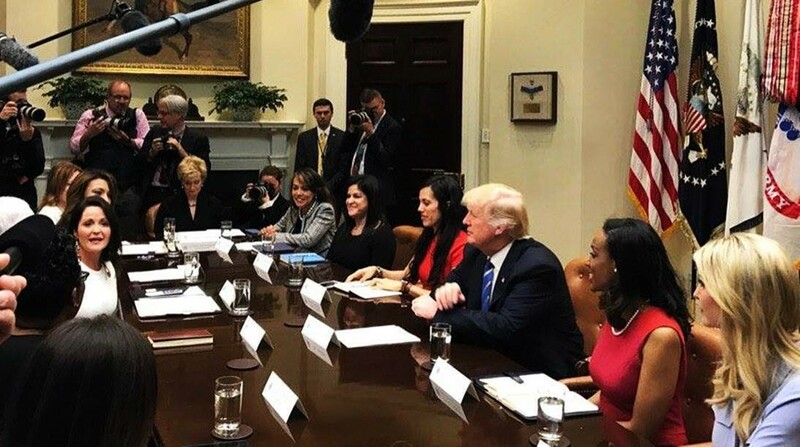 President Trump recognizes the importance of providing women access to the best health information and care. Our President is committed to working with Congress to help mothers and fathershave paid family leave so that childcare is accessible and affordable, and to invest in the comprehensive care that women receive at community health centers. 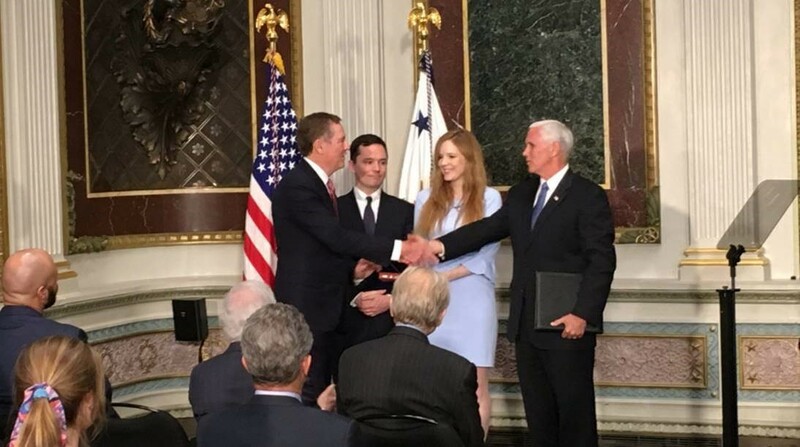 This week, Robert Lighthizer was sworn in as the new United States trade representative. With this swearing in ceremony, President Donald Trump’s Cabinet is finally complete. President Trump made a promise to the American people to fight for trade that puts America first. And in choosing Robert Lighthizer as the US Trade Representative, President Trump is keeping his promise to put America 1st. 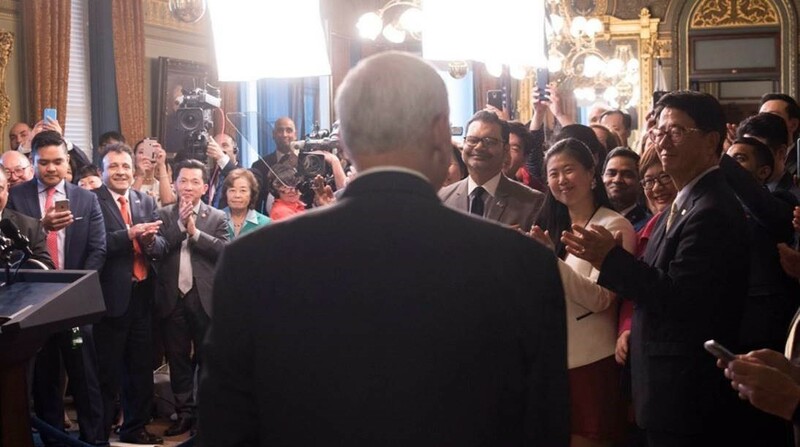 Vice President Pence welcomed an outstanding group to the White House to join in a celebration of Asian American and Pacific Islander Heritage Month. For the better part of our nation’s history, the people of Asia and the Pacific have come to America in search of a better life and a brighter future, and now our history books are literally filled with the names of trailblazers. Today, Americans of Asian and Pacific Island descent are the fastest-growing group in America. More than 20-M Asian Americans and Pacific Islanders now call the United States their home, and they make a difference in the life of our nation every day. President Trump is making his first trip abroad as President of the United States to Saudi Arabia, Israel, Rome, and finish in Sicily before returning home. With the safety, security, and interests of the American people as his priority, he will strengthen old friendships and will seek new partners. President Trump will ask them to unite for a future of peace and opposition opportunity for our peoples and the peoples of the world.